When remodeling a kitchen or bathroom, most people start with a dream for style and aesthetic—a kitchen that looks amazing. 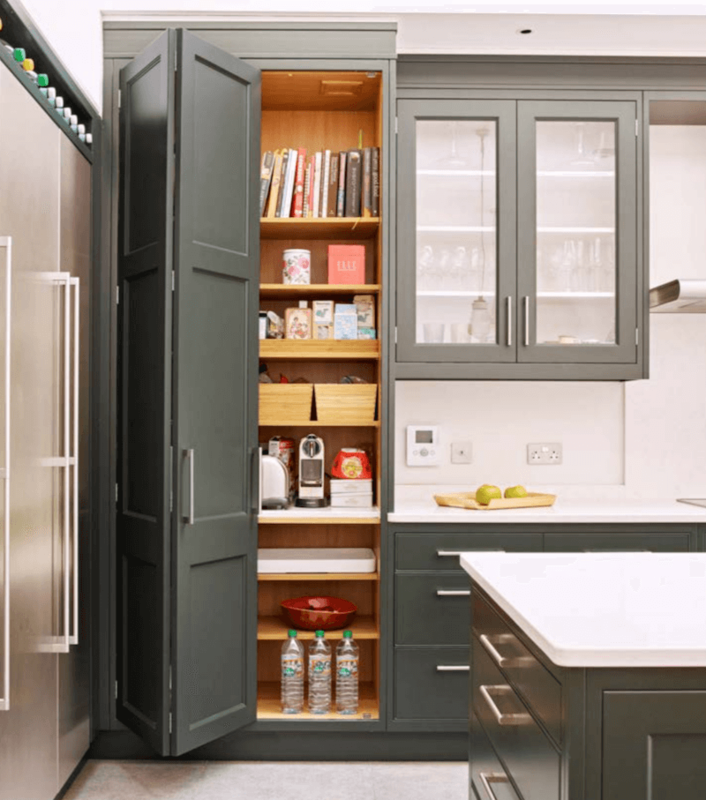 An equal benefit to an updated space, though, is the function—a kitchen or bathroom that works for the way you live in it. 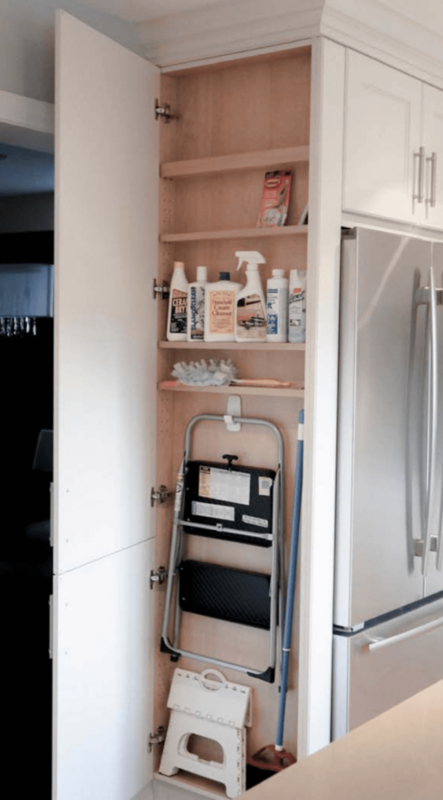 You’ll love the creative ways new cabinets let you take advantage of every inch of space. 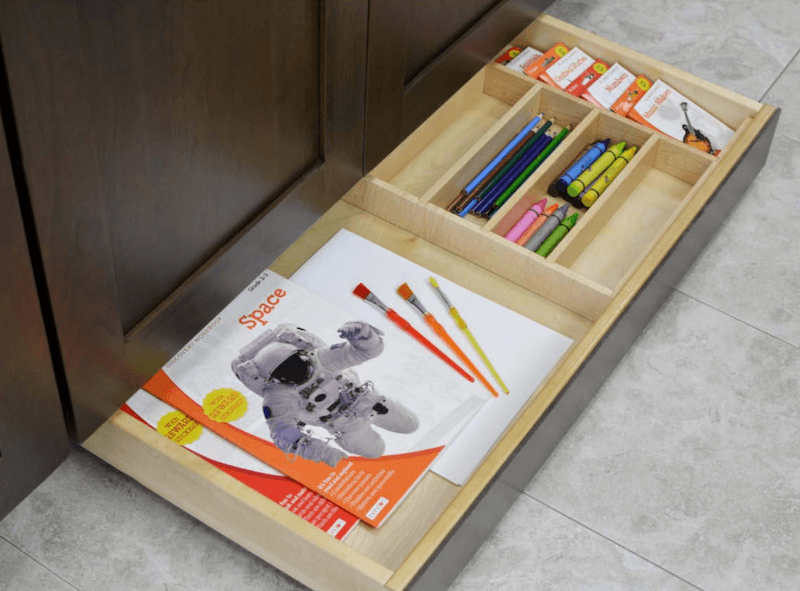 Imagine having the perfect place to store your Swiffer, step stool, or even your kid’s homework supplies. 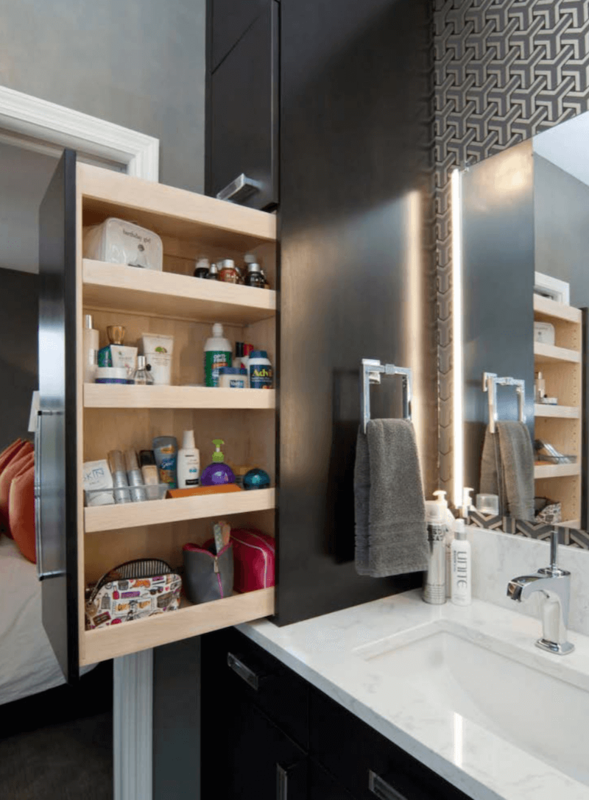 Imagine having compartments galore in your bathroom to keep all your bottles and baskets accessible but out of sight. 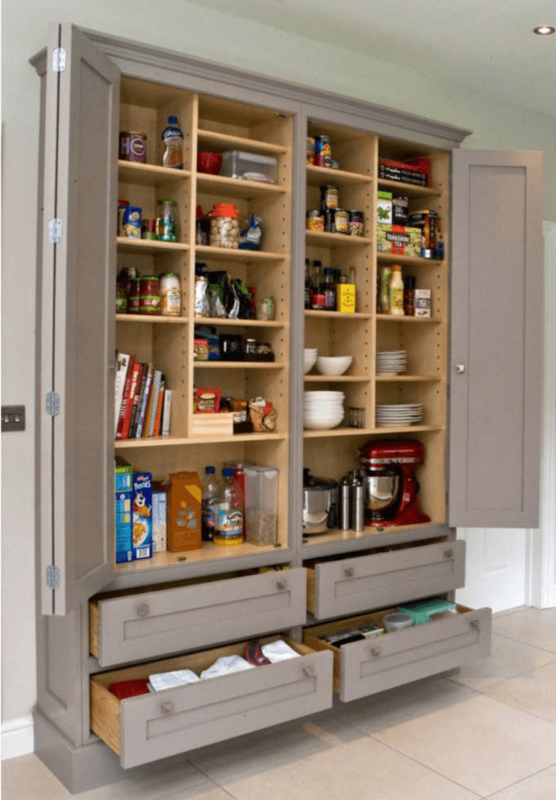 Check out a few awesome cabinet storage solutions from DuraSupreme Cabinetry, one of our featured cabinet brands. 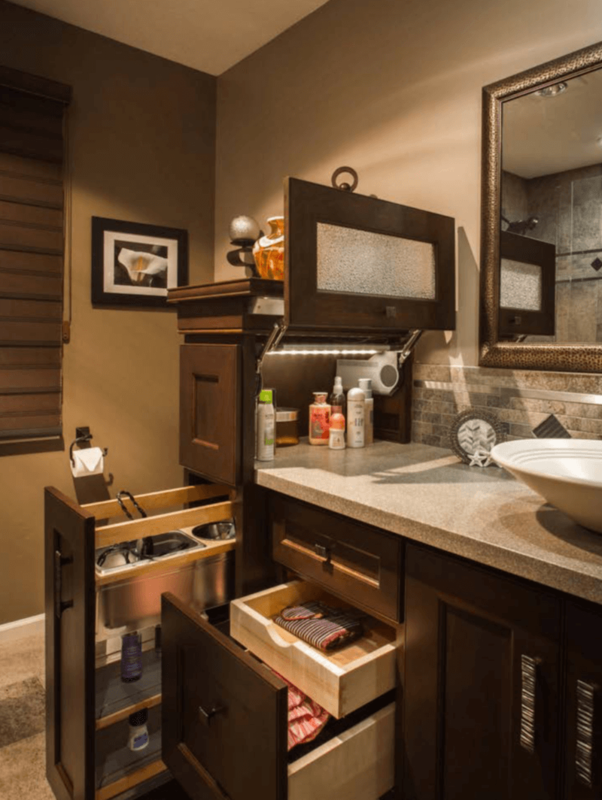 Then start imagining having the perfect place for everything in your dream kitchen and bathroom! 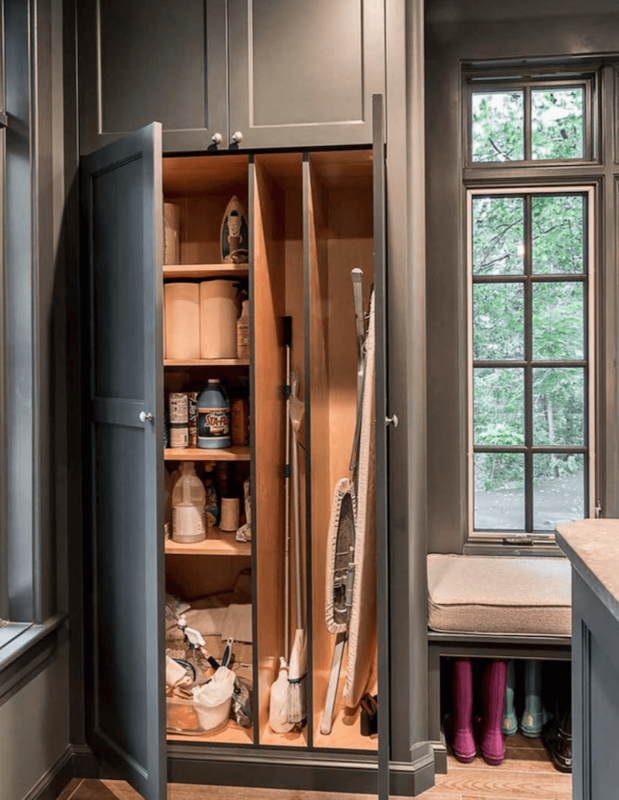 Interested in working with Seigle’s on your remodel? 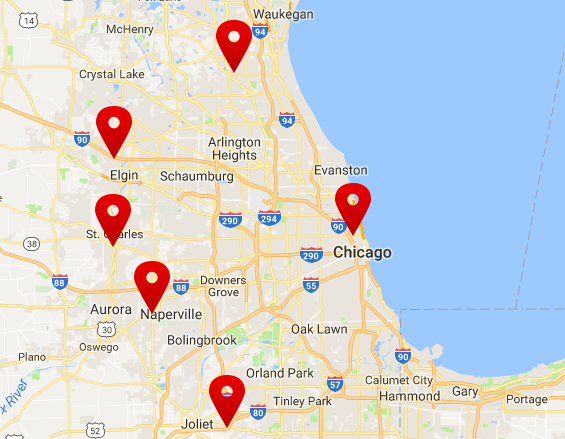 Make an appointment to visit your nearest Seigle’s today!